I am feeling this energetic shift. The illusion of ”reality” the way we have knowing it is crumbling. Things are not the same any more and we are slowly realizing that our world view was build on lies. This is the time for the truth to come out, the old ways are not working any more and we are realizing that the amount of corruption we have been living in for decades is everywhere and it is staggering to see the magnitude of it. As the truth is exposed the old structures are crumbling, and we have to invent new ways to live on Earth. Mother Earth axle as changed direction and the changes are seen from the weather patterns, as the weather rearrange itself on the planet. There are more earthquakes, and the global worming is having a negative effect on all of us. The Earth vibration is different from a year ago, the energy around us is different and we have to learn to get accustom to it. Now we have to learn to live in a different environment where is “ENERGY” the name of the game. When you walk in an empty room do you feel the energy left beyond from hum was there before? Be aware of it, then, after a while you get accustom to it. When somebody else walks in….do you feel the new change in energy? It is a soft easy feeling, or is a chaotic feeling… it is something you like to be with, or is something that makes you uncomfortable… We have to learn to recognize the subtle changes of energies at work in the environment we are in. Yes nobody thought us how to be aware of this “energy” until now, no one ever talked about it. This is not a subject we ware trained in school. Our bodies are full of electromagnetic energy, we act like radios or television antennas, and are able to feel subtle prayer vibrations. More we become aware of them, the more we learn to recognize this subtle energy fields, and learn to understand how it feels and work with them. Yes we are in a territory that we never used to experience before, but from now on we have to learn to feel and understand the subtle energies and use this new tool. We have a big energy field around our body called Aura. 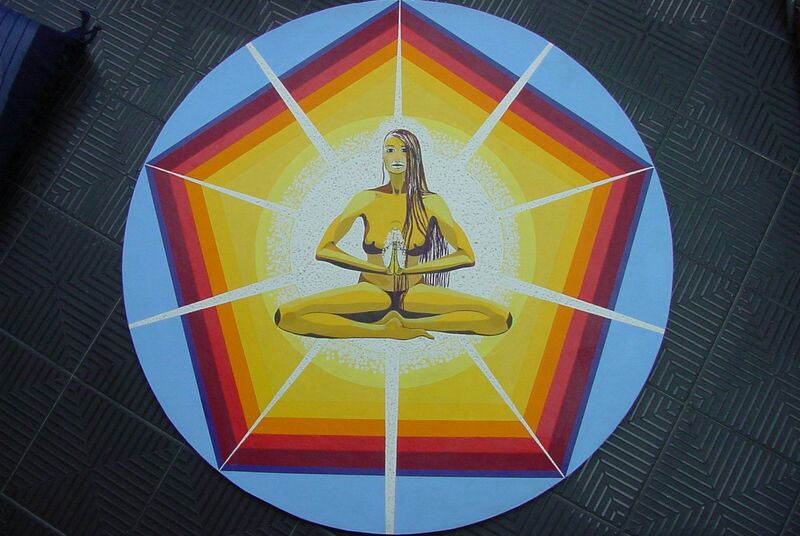 Attached to our spinal column are many energy centers called Chakras. 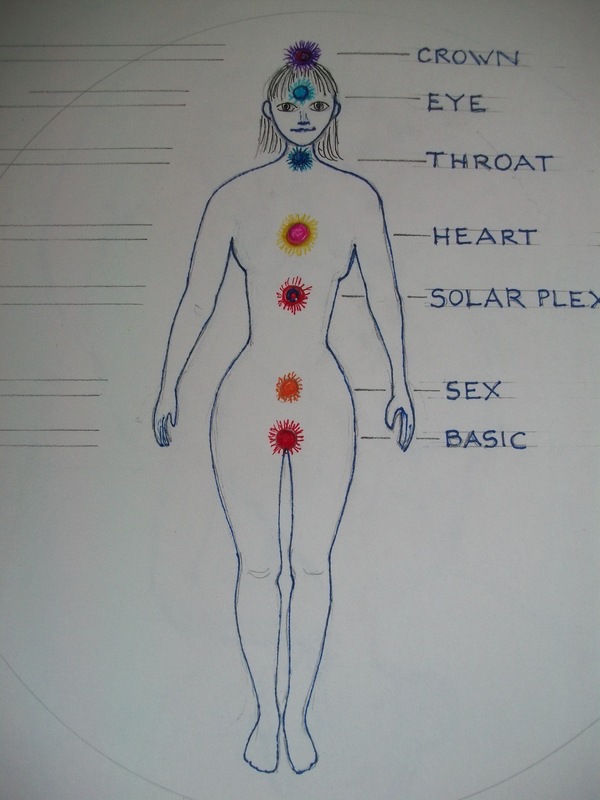 The Chakras are spinning wheels of energy connected to our bodies glandular system and our Organs. I believe it is with this subtle field in us, that we have to develop the ability to understand better the vibrational world around us. I talk about this subtle field of energy in my newly revised book ” Healing Epilepsy Naturally” on sale at Amazon. The Earth has also Chakras I found this video on Youtube that describes the it. We are all connected with the Universe.